The DBS Marina Regatta 2013 rocked Marina Bay on the 18th and 19th May 2013, with high octane Dragon Boating sporting actions and festivities around the Social Enterprise Carnival and Regatta Village. The activities did not end here on the 18th and 19th May, instead the activities and festivities continued with the Bay Festival happening on the 24th and 25th May 2013. Both days were filled with exciting and interesting activities on the water and on the land. 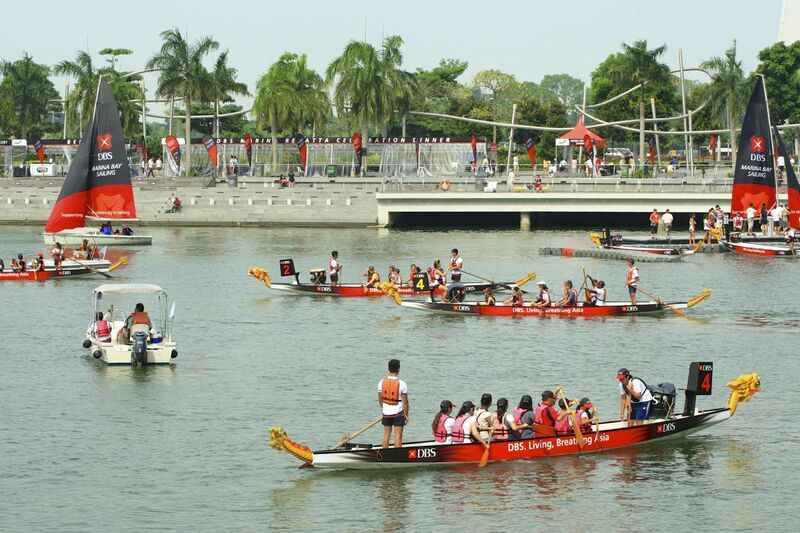 On the 24th May, there were Invitational Dragon Boat Races from the Schools, Community and Open Categories. This was a good time for them to participate and have fun in Dragon Boating competition. The atmosphere was great, fun and a friendly sporting carnival for people of all ages and nationalities. The Social Enterprise Carnival was there and there were arts and crafts, circus acts, food and beverage and games for those enjoying the festivities on the land. I went back to Marina Promontory to capture the Invitational Dragon Boat Races, choosing different locations and angles to capture Dragon Boating sporting actions at Marina Bay. It was great to see many different colours just like the DBS Marina Regatta 2013 International and competitive races the weekend before that. 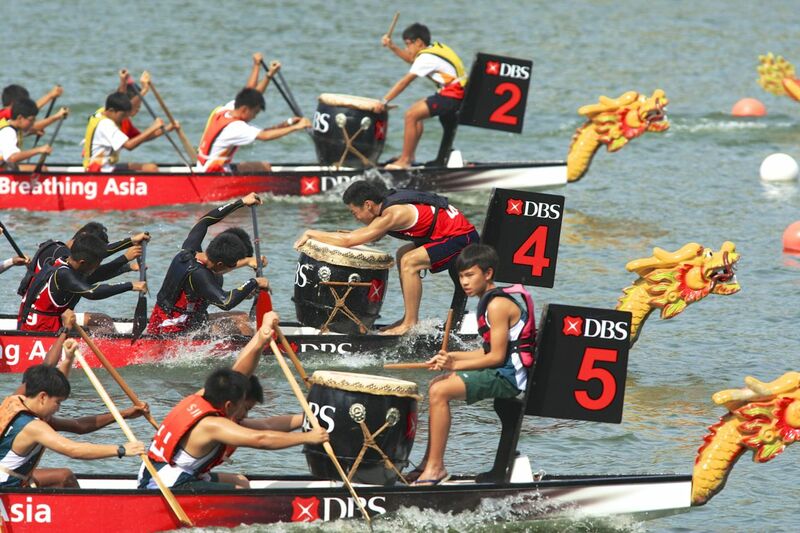 When the Invitational Dragon Boat Races finished in the evening, the attention was turned towards the DBS Marina Regatta Drum Challenge Finals. The Drum Challenge Finals was a great spectacle and enjoyment for the spectators. 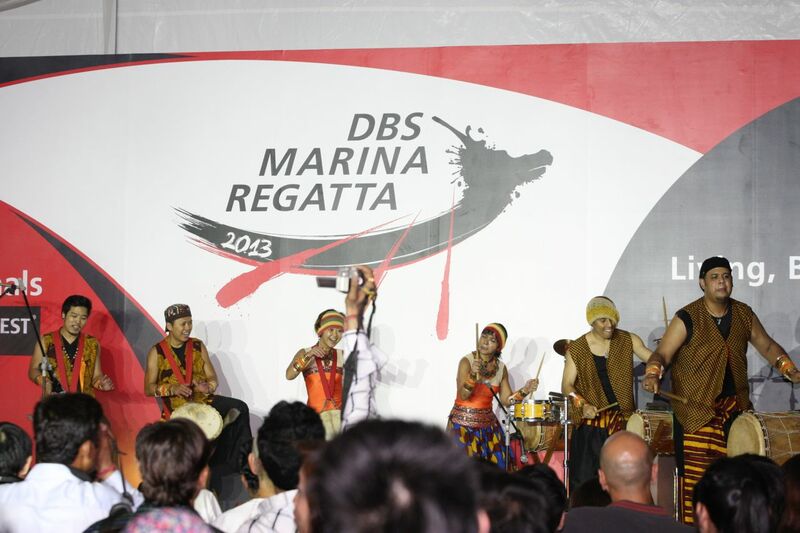 With their noise level and enthusiasm, they definitely gave DBS Marina Regatta 2013 Bay Festival a big shout out! 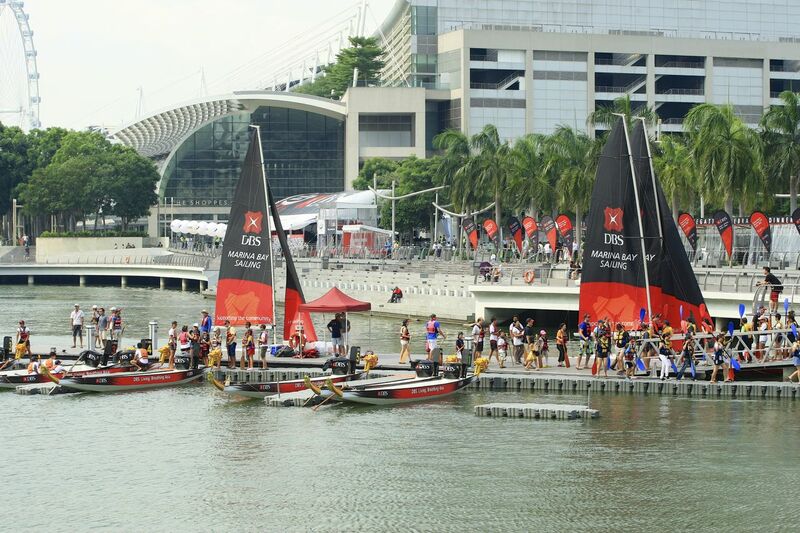 On the 25th May, it was Water Craft by the Bay, a time for the public to experience sailing, ocean kayaking and Dragon Boating in the Marina Bay. Participants of young and old were enthusiastic and excited, trying out the different sailing activities available. They had a fun and leisure sea sports time in the Marina Bay. 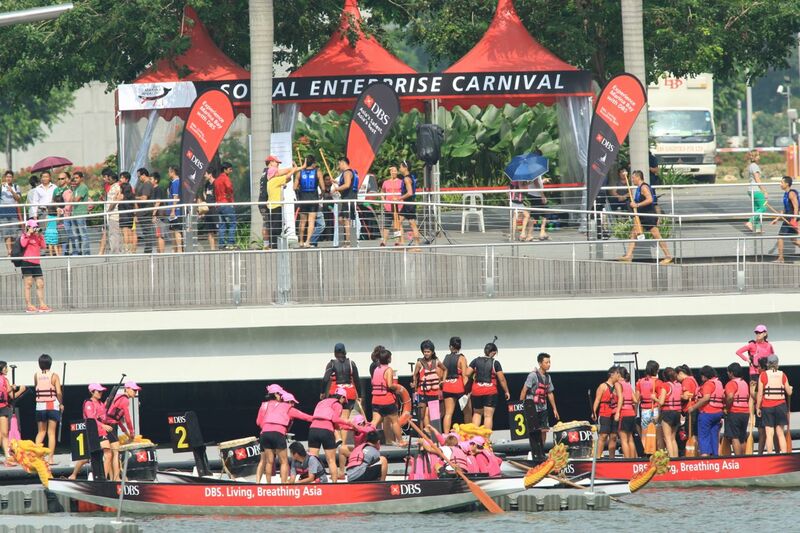 The Social Enterprise Carnival was around too for the public to enjoy the festivities and fun on the land, allowing the public to enjoy leisure and recreational fun on the land or in the Marina Bay! With all the various water and land activities and events, it was definitely a day of family and fun activities at Bay Festival 2013! In the late afternoon, I joined fellow photographer friends Weili, Callan, AikBeng,Bryan and Ivan at Singapore’s first Phonegraphy Awards for DBS Marina Regatta 2013 Story Awards. Callan, AikBeng, Bryan and Ivan were part of the panel discussion on stage to share about their photography experiences, their style of photography and their tips on how to tell compelling stories via Instagram. Listening to my friends, the expert photographers, sharing their stories, it was definitely an eye-opener and a great insight. After the awards were chosen and presented, the final finale was the unveiling of the video and it was very impressive!! Our photographs and videos from our group of photographers over the two weekends, collating together into an awesome video. Take a look at this awesome video below! 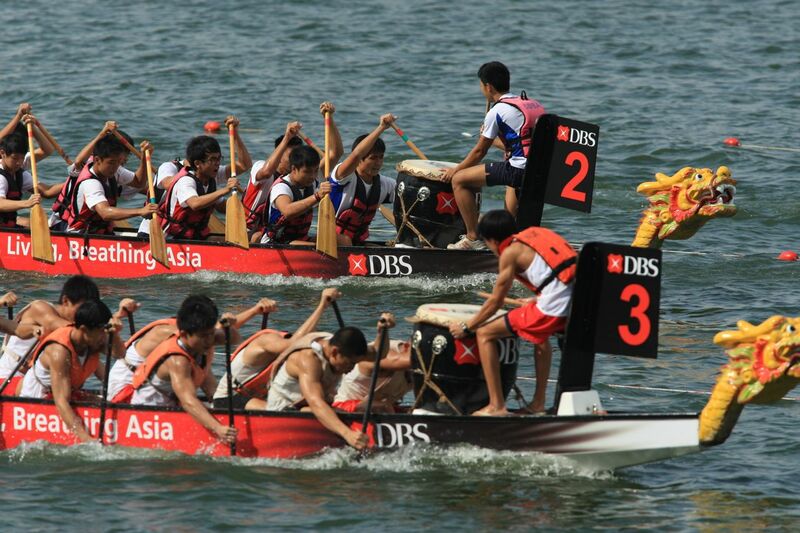 As DBS Marina Regatta 2013 came to an end, I had a great time, enjoying, watching Dragon Boating action over two weekends. Photographing the sporting actions, moments and expressions, working with such a wide, diverse and very talented photographers who are also social media influencers. 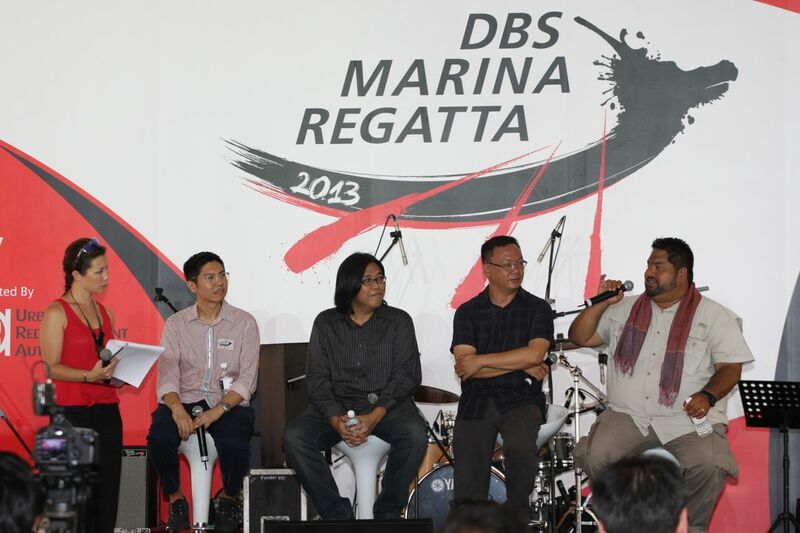 The team work and efforts all coming together to tell and share many wonderful stories of DBS Marina Regatta 2013.